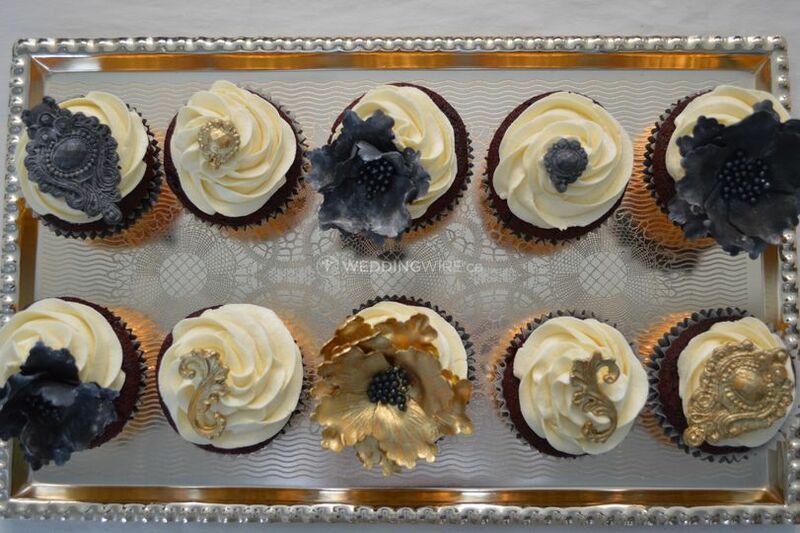 Ivy Teresa Cakes & Confections ARE YOU A VENDOR? 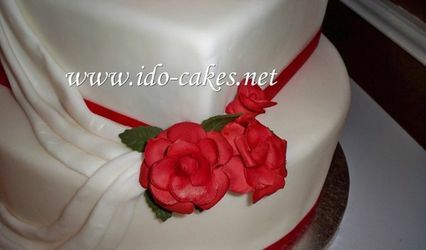 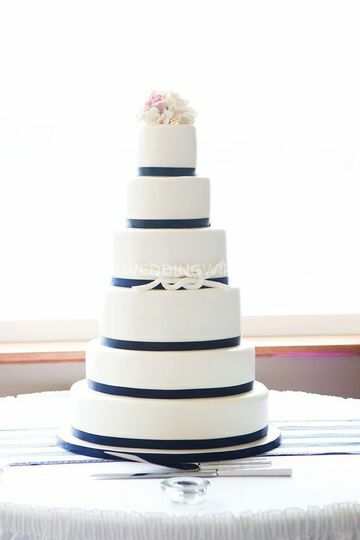 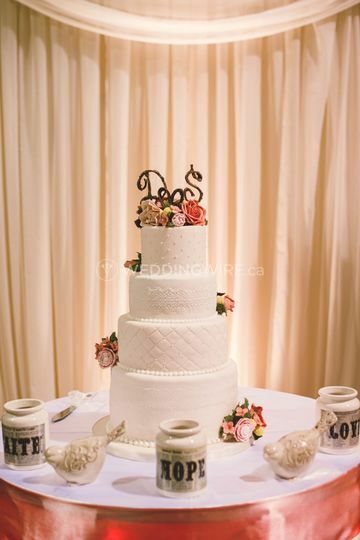 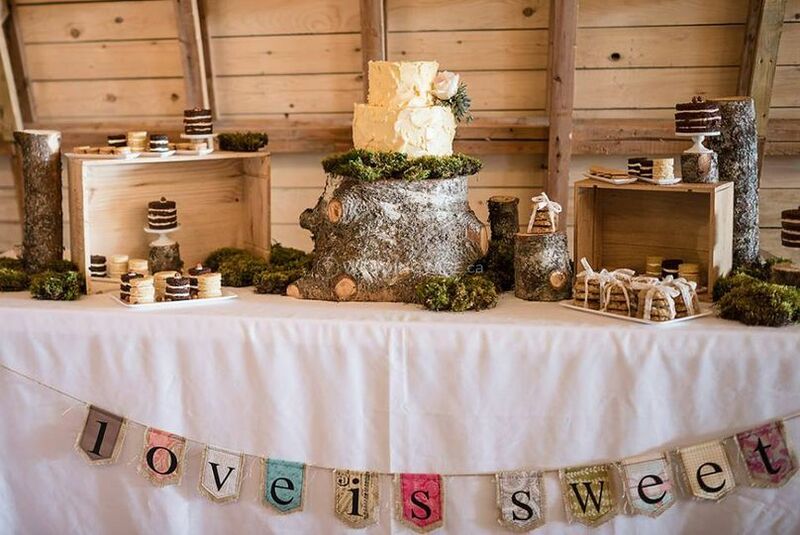 Ivy Teresa Cakes & Confections is a Paradise-based company that specializes in designing and creating beautiful cakes and other delicious desserts for weddings and other special occasions. 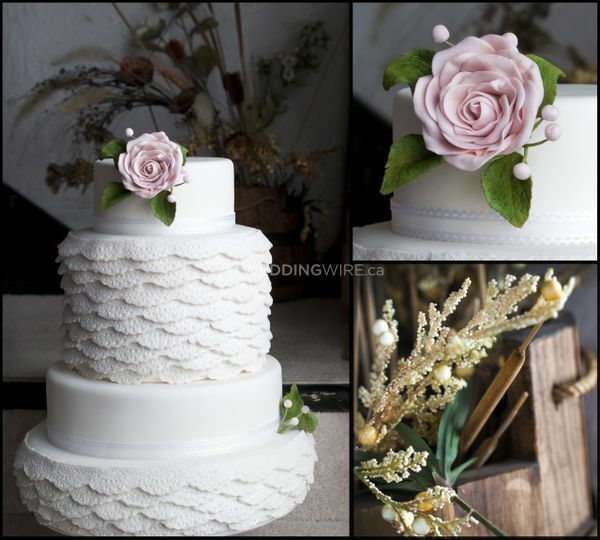 Multi tiered cakes with delicious fondant, your inspiration and any dietary requirements you may have, can all be combined to create the wedding cake of your dreams! 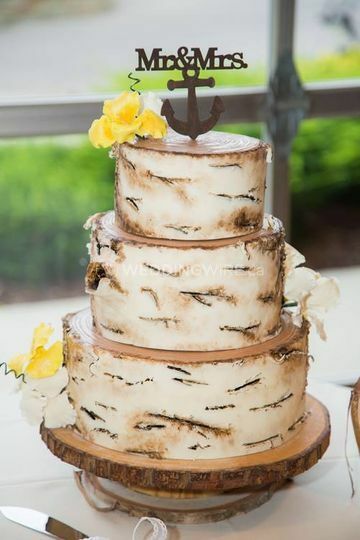 Ivy Teresa jumped head first into the art of cake decoration and design in 2013. 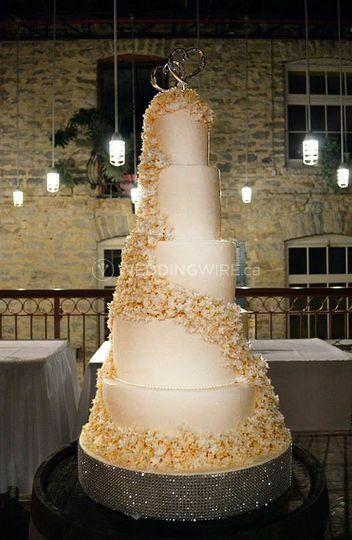 She holds a Designer Cakes Certificate from Toronto-based Bonnie Gordon’s College of Confectionary Arts. 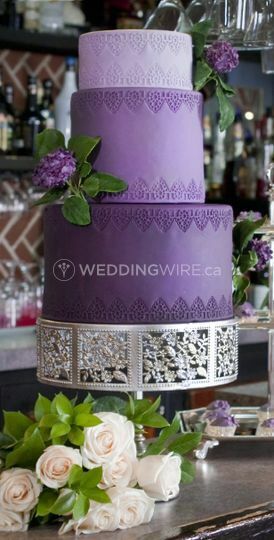 She is inspired by eye-catching designs and the inspiration of her clients to create their wedding masterpieces.